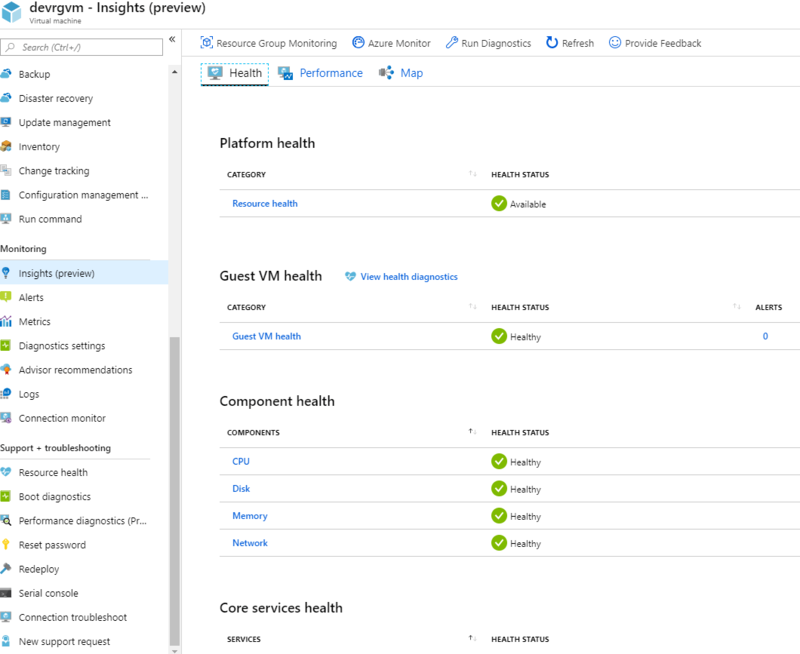 Get real insights about your Windows and Linux VMs & VMSSs performance and their dependencies with Azure Monitor. Integrate with Log Analytics for even more in depth analysis and retain the data over time. 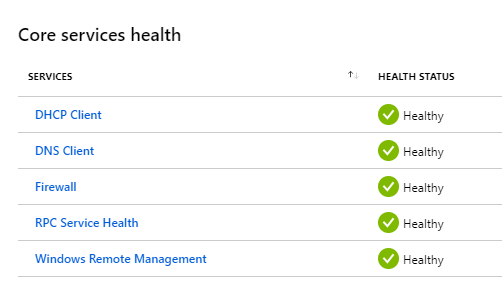 Health, Performance & Service Map of your VM in a dashboard. 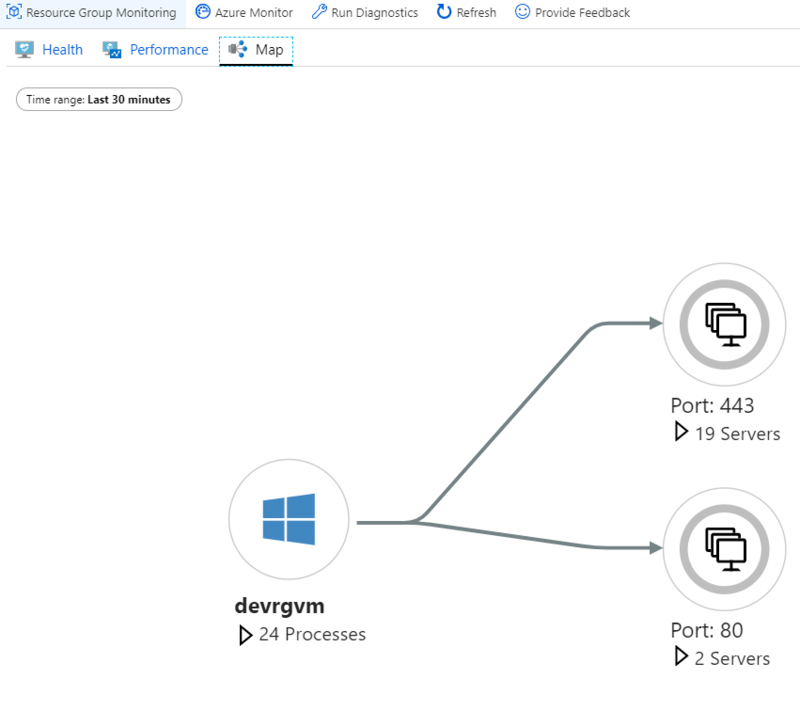 The Azure Monitor Insights Onboarding wizard will open. 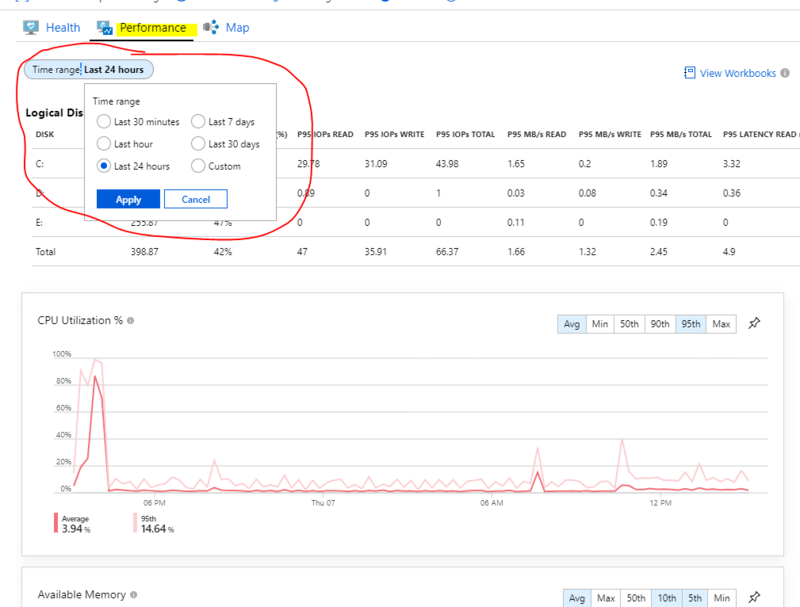 If your VM is already onboard at a Log Analytics workspace just click Enable. Otherwize select a Log Analytics workspace or create one. The first option is the Scope. Press the three dots “…” at the Scope field. You can choose a a Management Group, a Subscription or a Resource Group. So if you just select a Management Group (And don’t select subscription and resource group), this policy will apply to all Subscriptions under the Management Group and of course to all resources of the subscription. If you choose a Subscription (and don’t select a resource group then the policy will apply to all resources of the subscription. Finally if you choose a resource group then the policy will apply only to this resource group. Later we will see how to select specific VMs in the Subscription or Resource group. After selecting the Scope you can add exclusions. 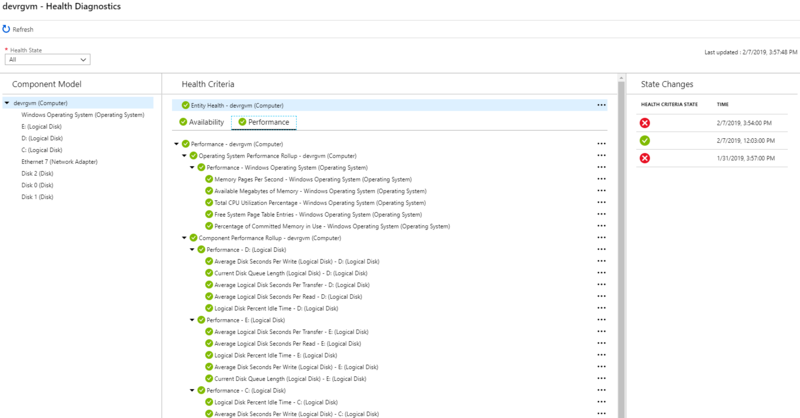 There you can check the VMs you don’t want this policy to apply. Finally press Apply. 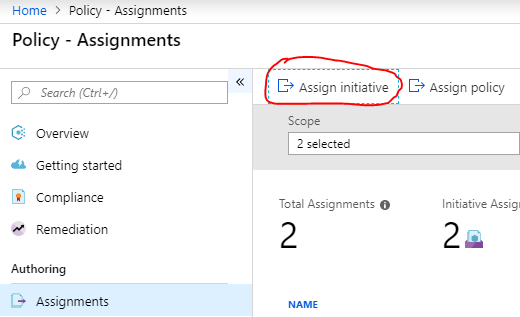 Back at the Azure Policy main menu you will see the new Definition Assignment. 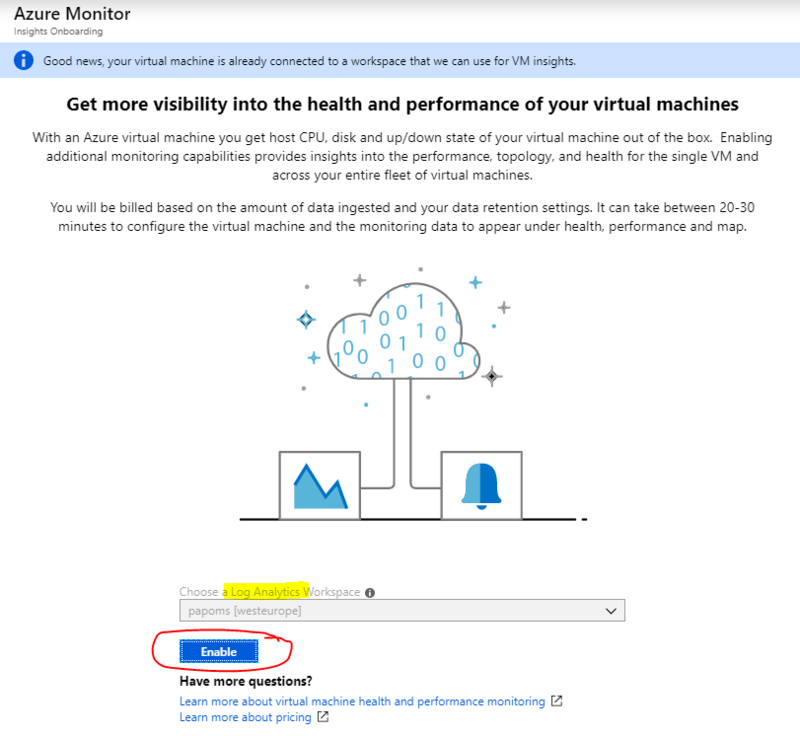 But also for the services that run inside the VM and the Azure Monitor discovered.